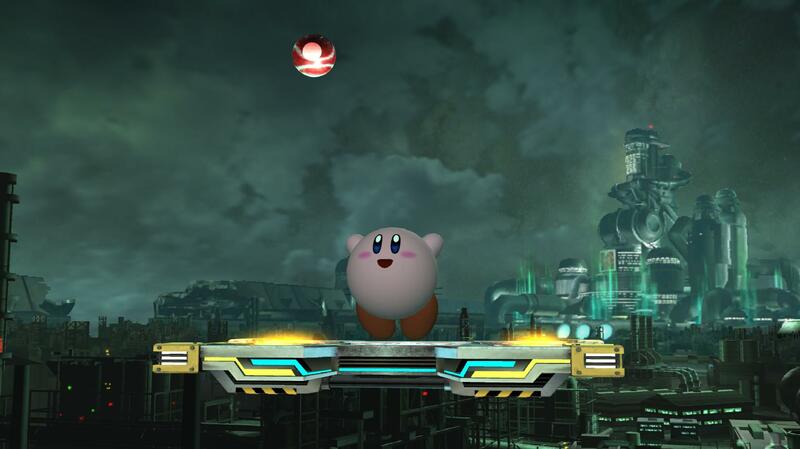 A quick mod I decided to make. 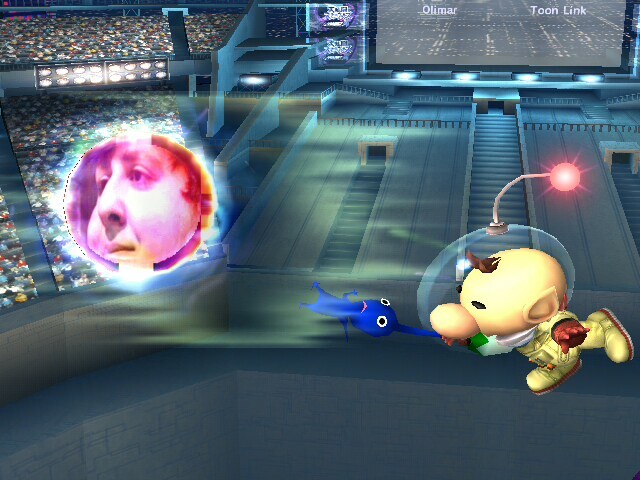 David kimball needed a way to contain His Godhood, so he transferred his essence to the smash ball. 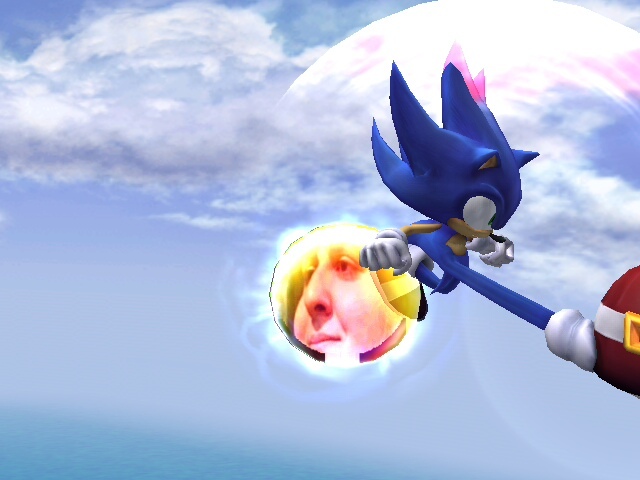 Now you, too, can wield His power and strike fury upon those who oppose you. 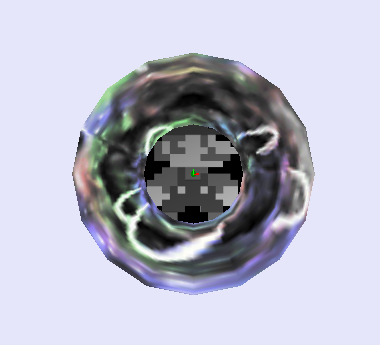 Simple texture port. 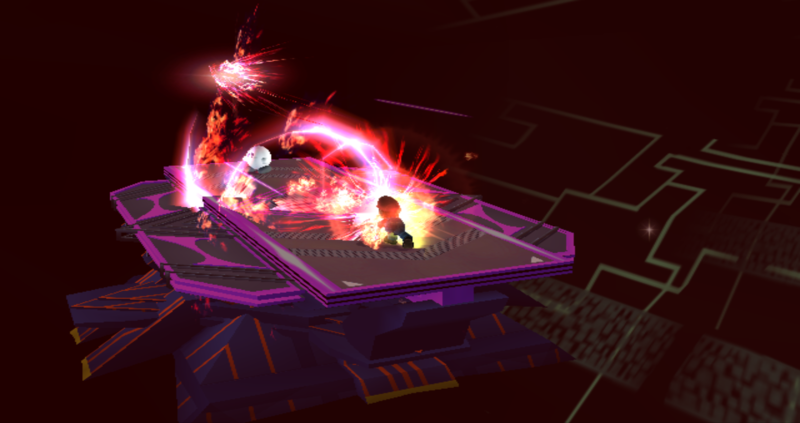 The glow effects are not added yet. 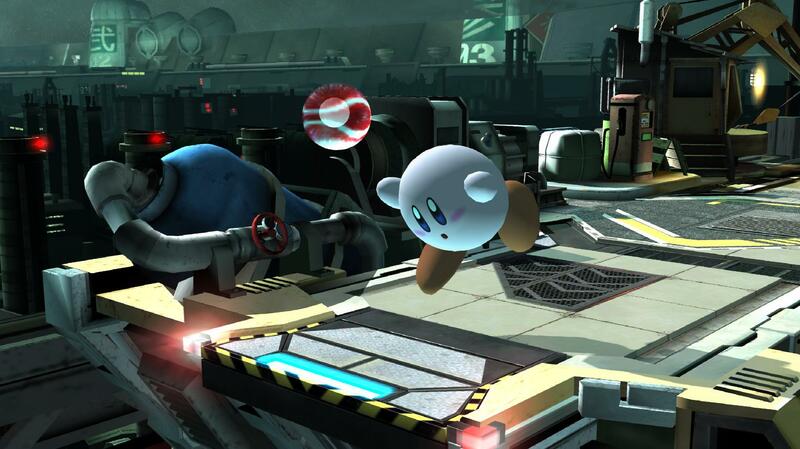 The texture is imported straight from SSB4. Whoever made that show should..... whatever.... I'm disgusted of what creators of bonku no pico had boiled up to the world... I made this because 1% of me just wants me dead. Eck!!! SICKENING!!! 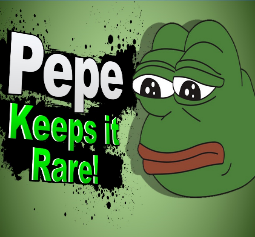 a rare pepe for your smashing experience. 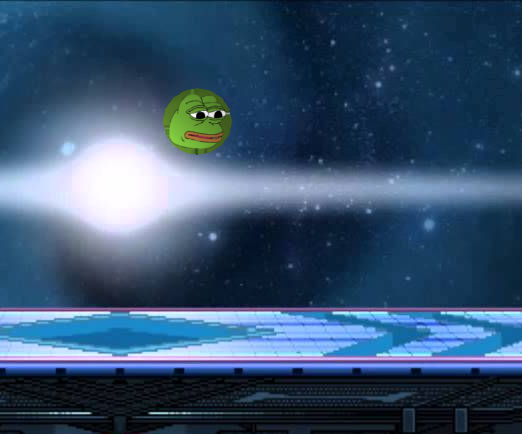 there is no aura, only memes. 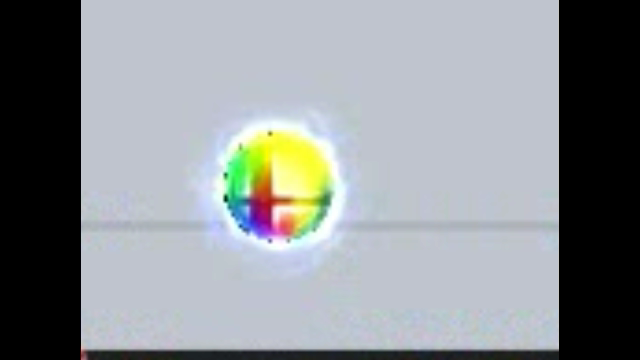 replace your smash ball with this file, or just edit yours with the texture if you don't trust me. 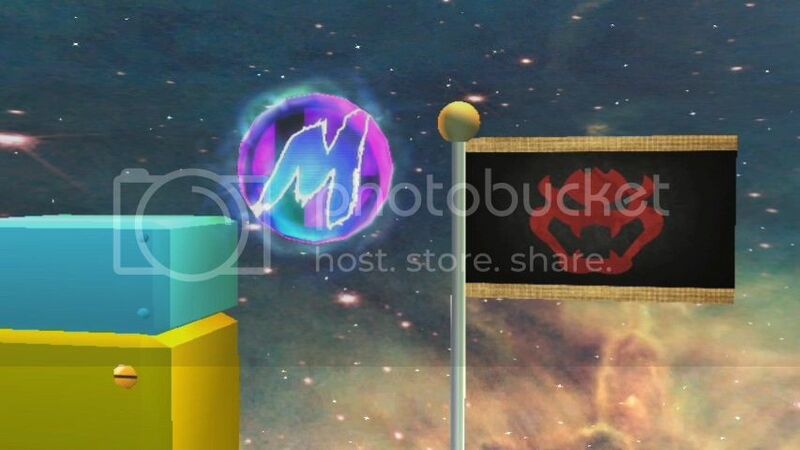 Took the Materia Orb model from Midgar's SmashU stage and imported it over the smash ball!! Enjoy! 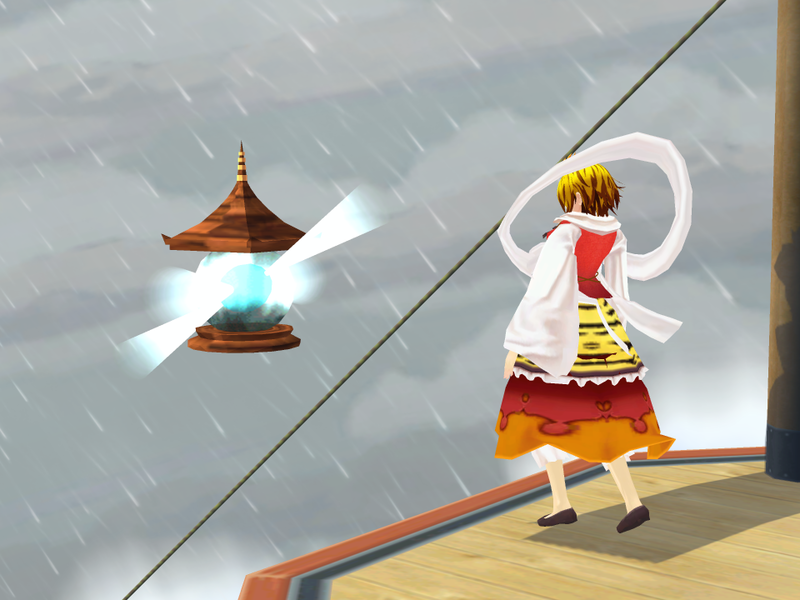 Item can be seen in the video. Hello! 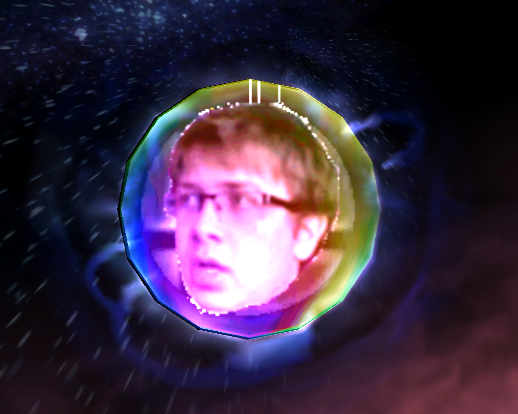 I am Darkenergy345! 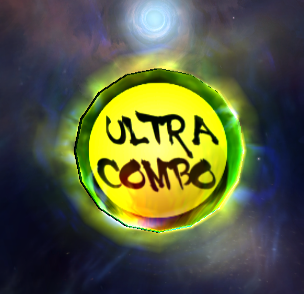 And for my first Item Hack I bring to you the Ultra Combo Smash Ball! 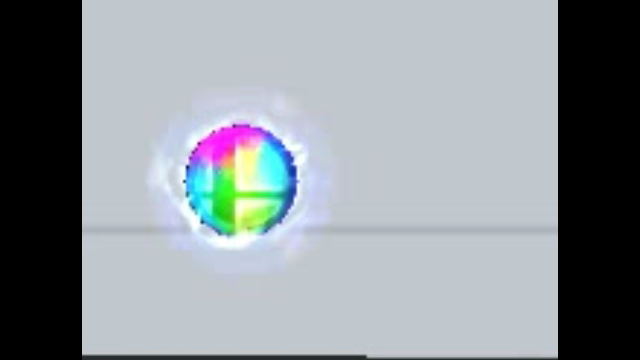 Included in this file is a retextured smash ball, Click the "unable to display image 1" button in order to see what it looks like. 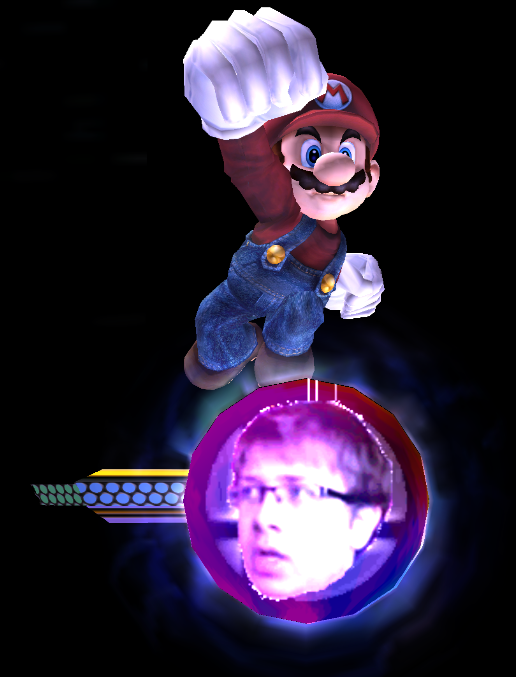 And the smash ball even gets it's own new sound effect to go with it, don't worry, it is a sawnd file. They much easier to install than hex packets. 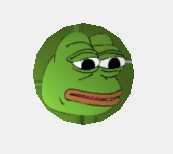 Also, I know it looks like the screen shot is broken but it isn't, try clicking on it to see if it works. It works for me. Instead of reporting the submission, message me if it still isn't doing anything and I will see what I can do to fix it. 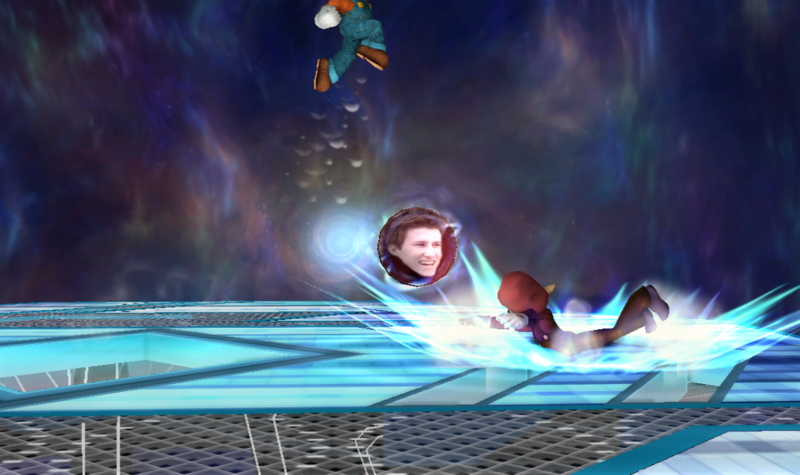 Because everyone loves old forced memes that are spammed on all of Etika's videos right?
! !PLEASE READ THE README ASKING HOW TO INSTALL!! Didn't think you'd see this now did ya? 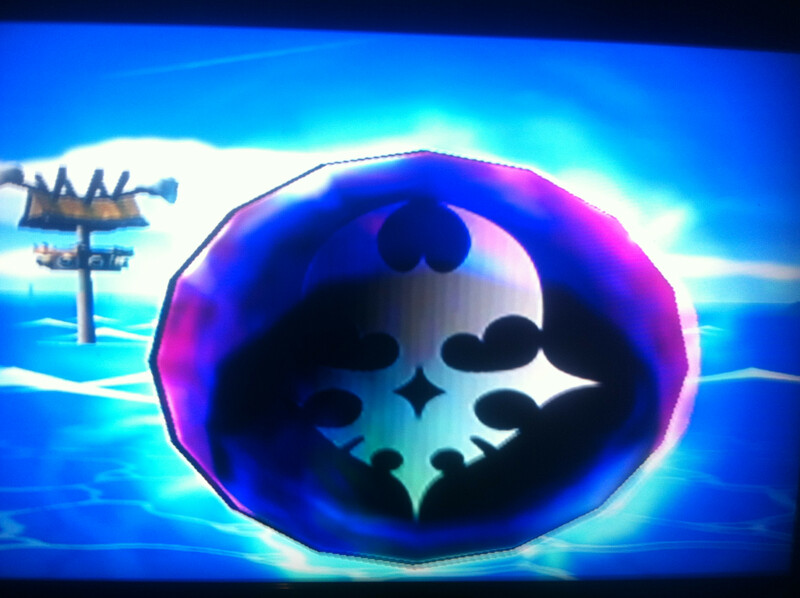 This is a hack I did in like a half hour and I'm quite proud of the result. 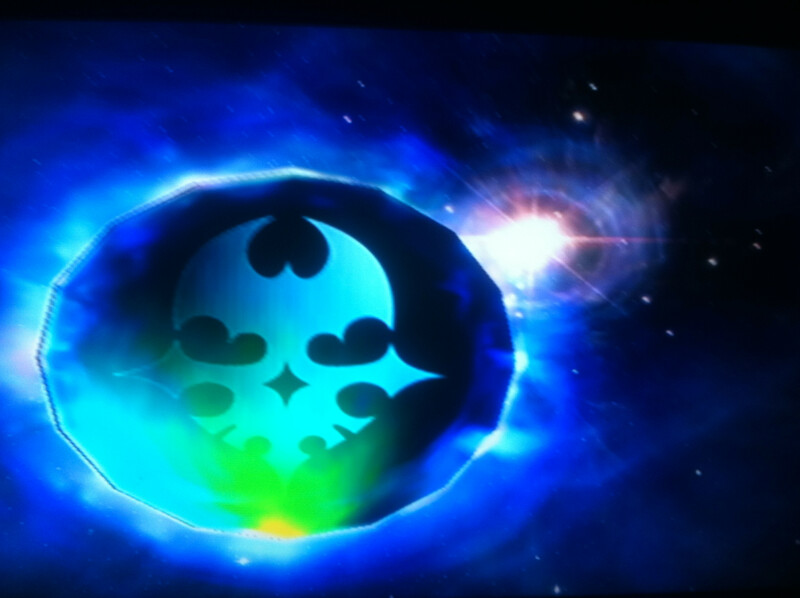 Ever played Digimon Battle Spirit and thought \"Man... 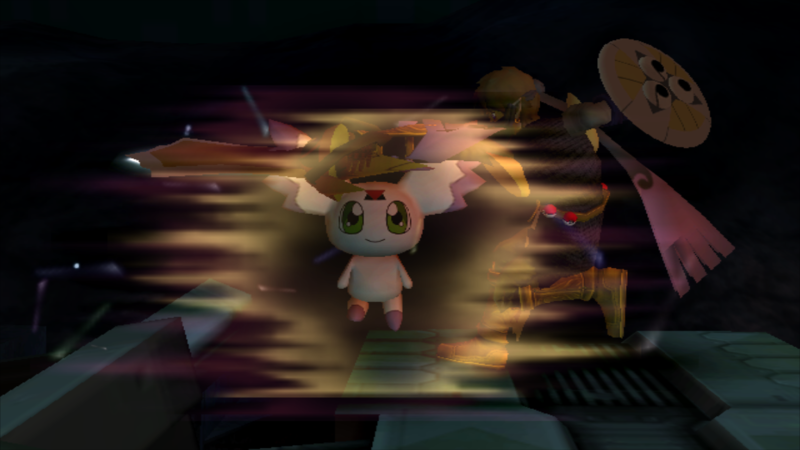 I wish Calumon would help me win in Brawl too!\"? 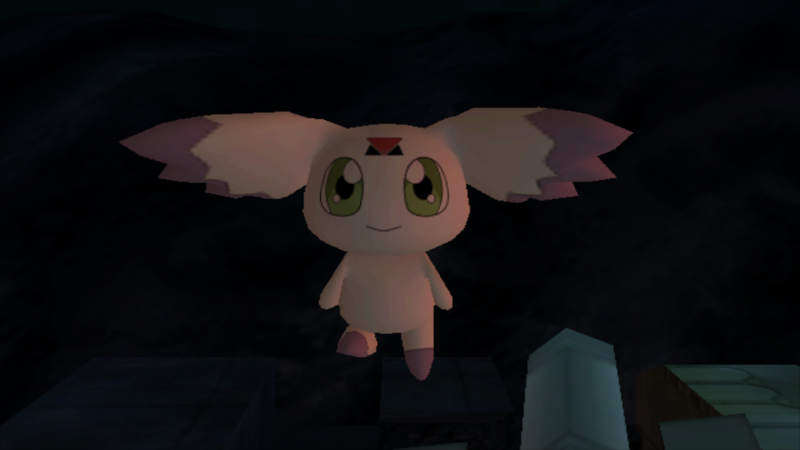 Or maybe you just really hate Calumon- EITHER WAY! This Hack is just for you! 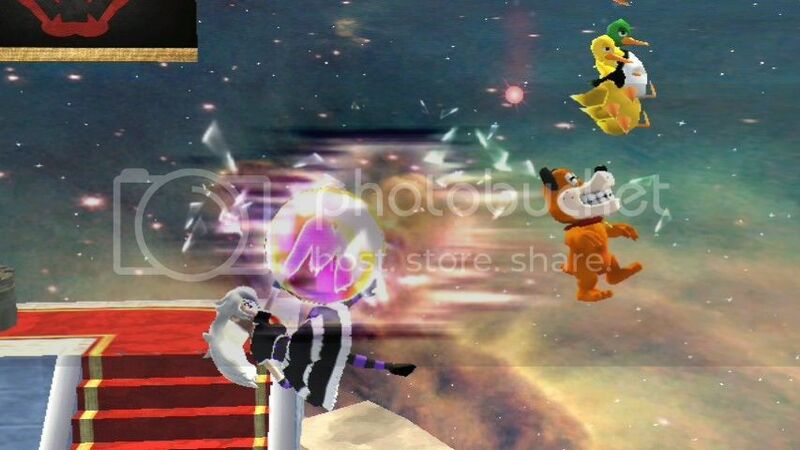 The Smash Ball gets completely replaced by Calumon! With custom animation and a dumb smile added in as a bonus. 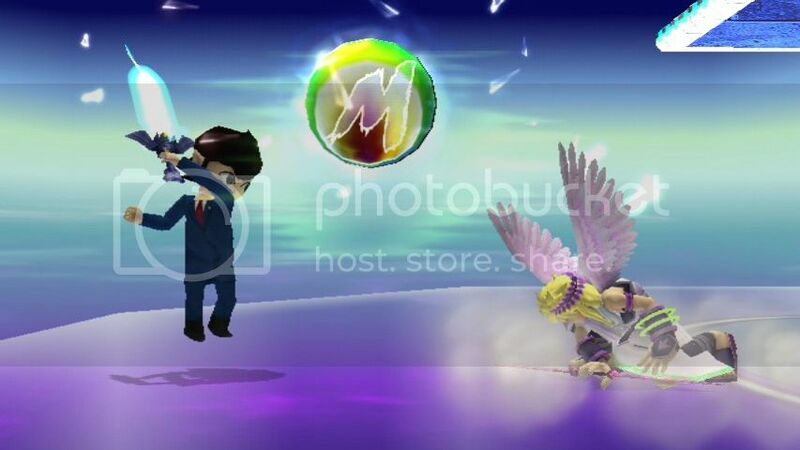 The evil nose smashball will grant any player the power to obliterate their opponents! Actually looks OK in game! 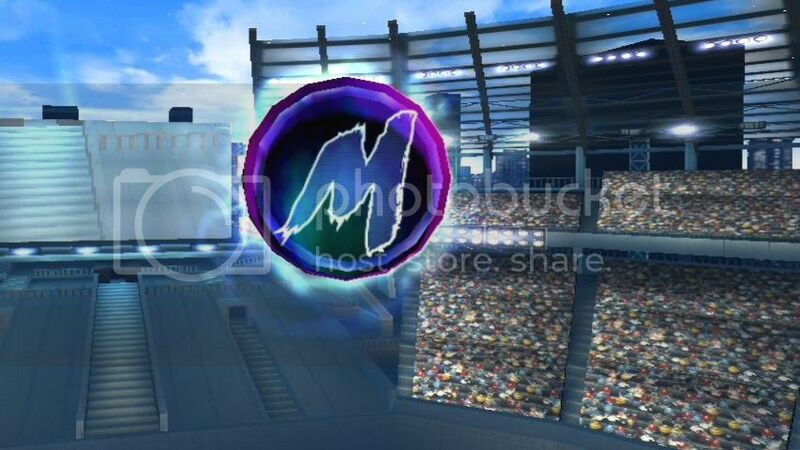 Replace the ItmSmashBallBrres in your common3.pac with the file here and you're done. 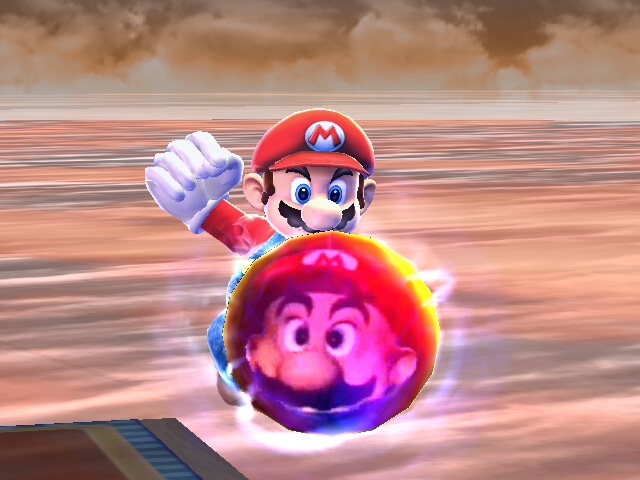 If you're not sure, yes, it works with Project M.
Mario:Oh nice smash ball you got here!Can i have it? 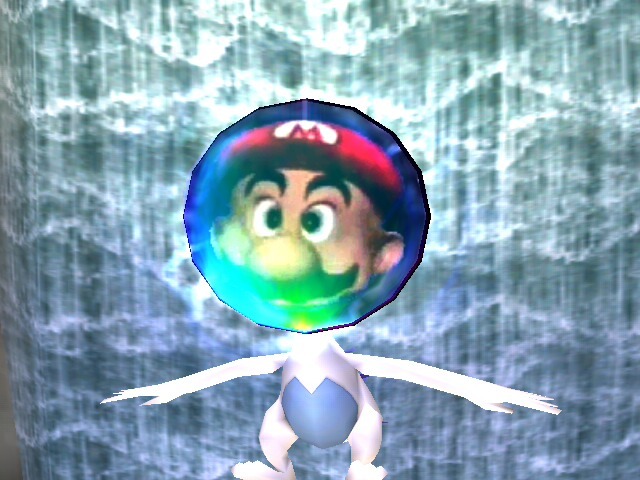 Mario head join the battle. 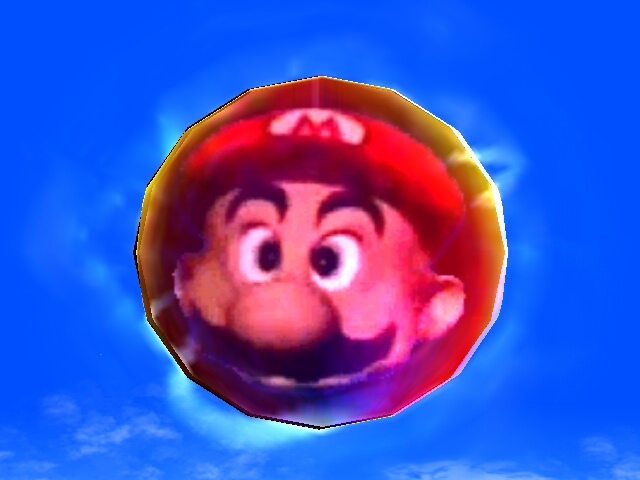 Break the smash ball to have mario head power!! 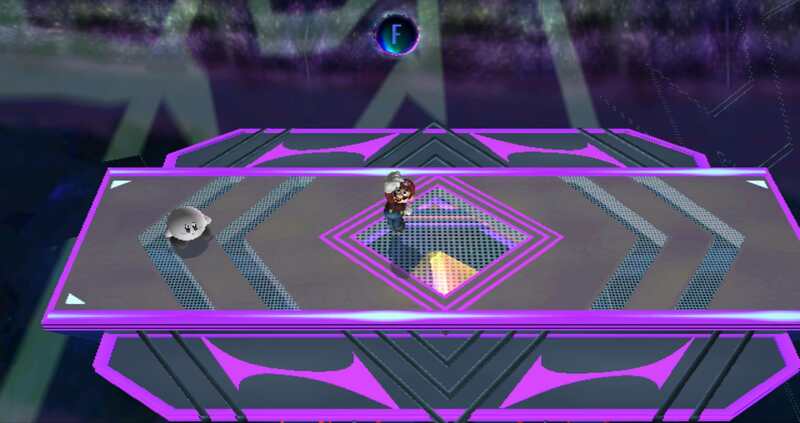 Just A Meager Texture Hack, But It Looks Sick. If there's anything wrong, please let me know. 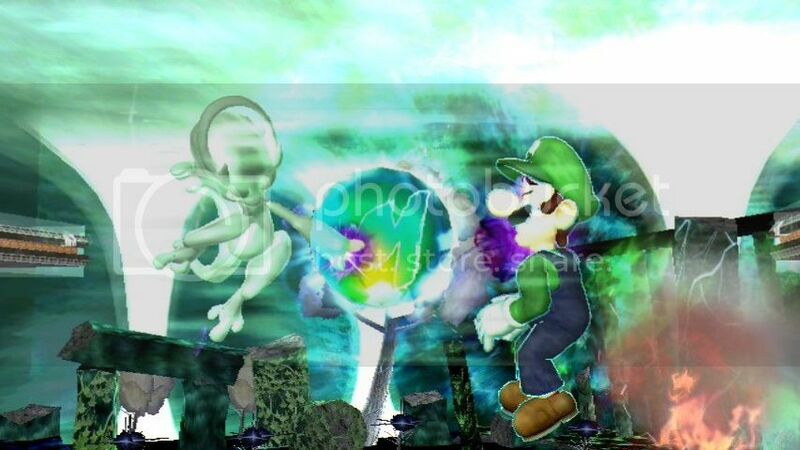 Add your own touches or anything that would seem better, just give me credit. 3.Right Click it and select Replace. 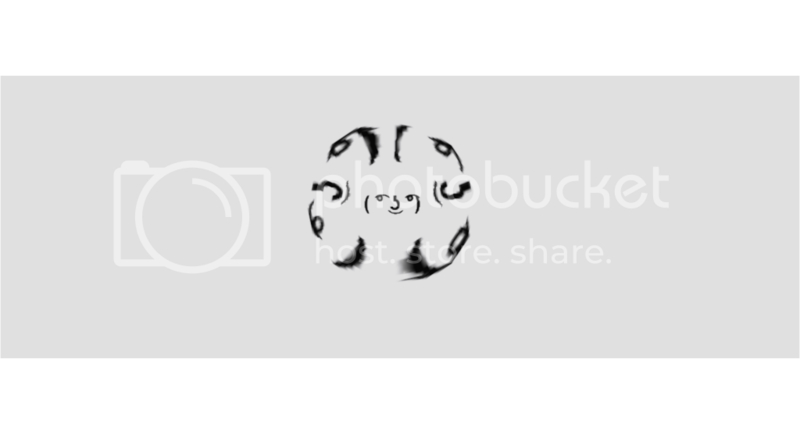 4.Select The File from wherever you have it. 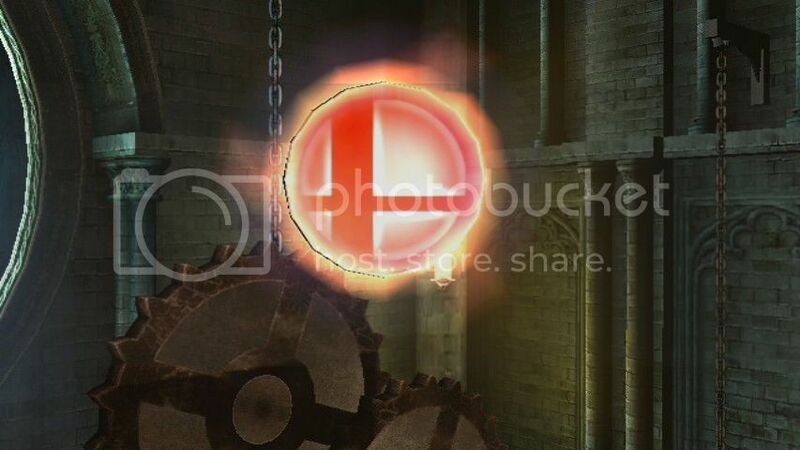 A red smash ball burning with energy! 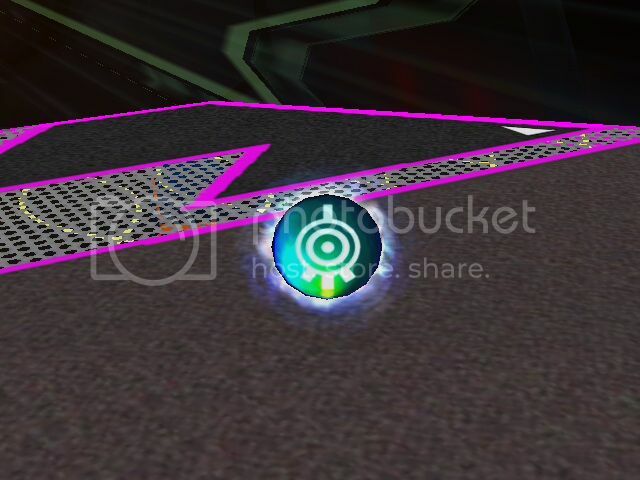 This is not my module or texture but i did put it on smash ball and made it blink :D. This was kinda a test for item module swapping because i'm semi new to modules and stuff. 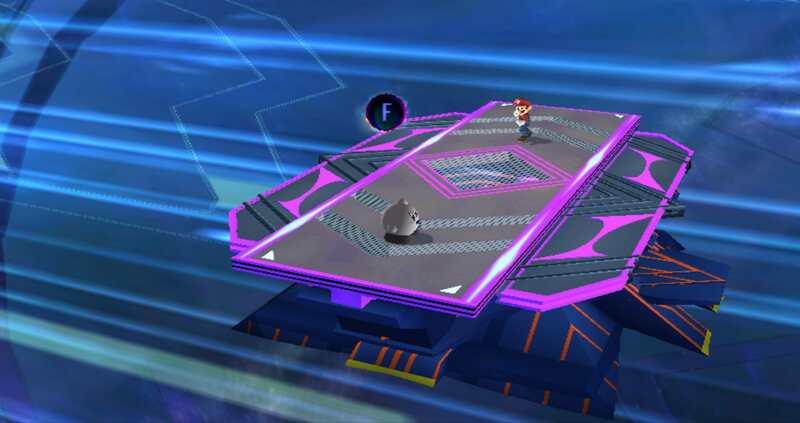 Anyway, enjoy :D.
The item hack replaces the SSBB symbol inside the Smash Ball with an 8-Bit Mario! The image was taken in the Advanced Model Editor (AME). 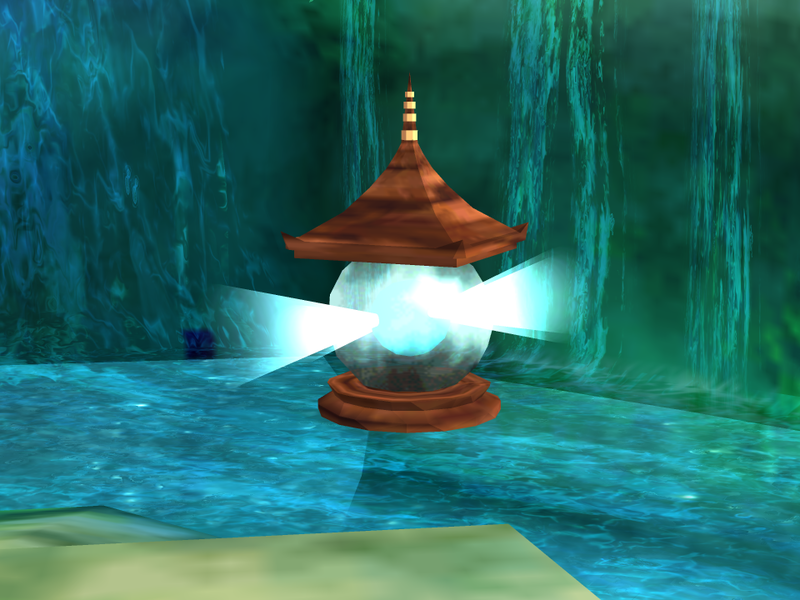 Shou Toramaru's precious artifact, it possesses the powers granted by Bishamonten. 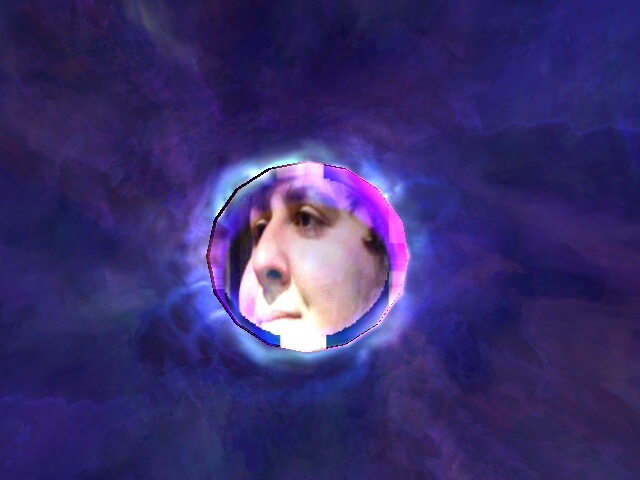 The lights around it spin during the animation. Page created in 0.489 seconds with 136 queries.